PORK | MICHIGAN GROWN. MICHIGAN GREAT. 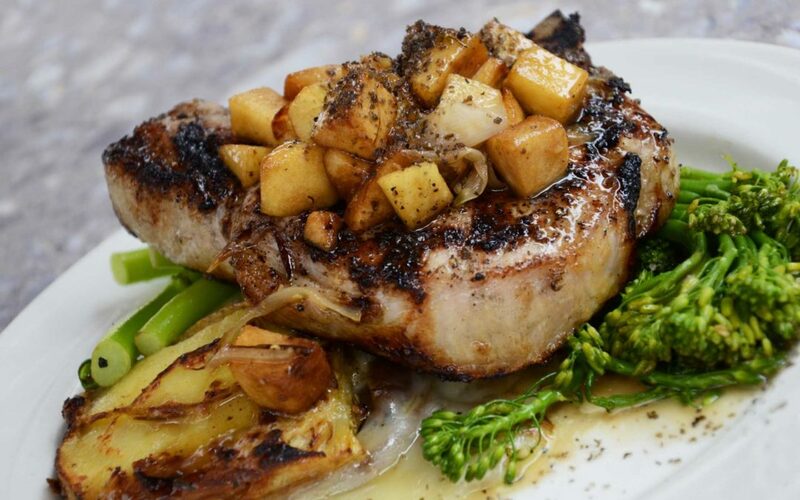 Pork chops, pork roasts, holiday hams, and of course, bacon are just a few of the many delicious meats that come from Michigan pork. Pig farmers work hard each day to provide safe, nutritious food while protecting the environment. We recommend people cook their pork the same way they like their steak. If you like steak pink, try cooking your pork to 145 degrees Fahrenheit, it will be a little pink inside, juicy and tender! 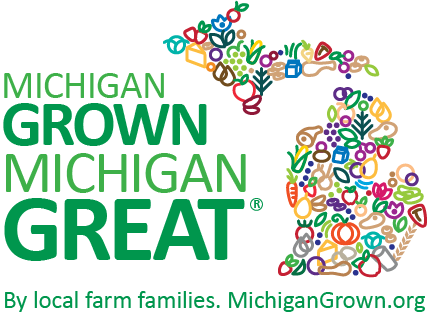 To learn more visit Michigan Pork Producers Association.